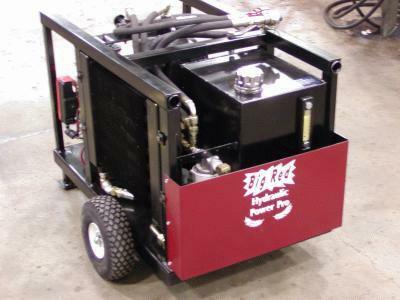 Custom Hydraulic Power Units made to your specifications. 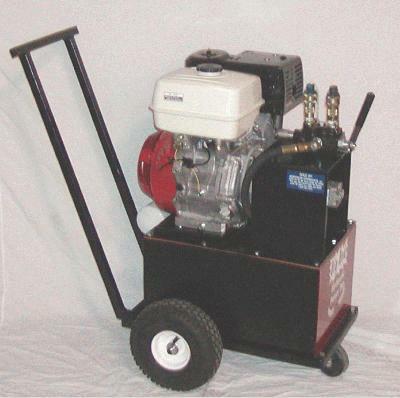 Do you need a portable hydraulic unit? 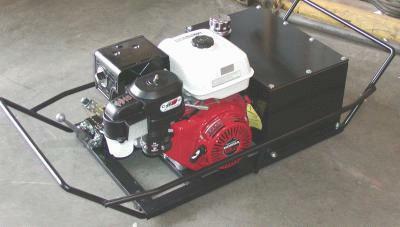 Do you need a stationary power unit? 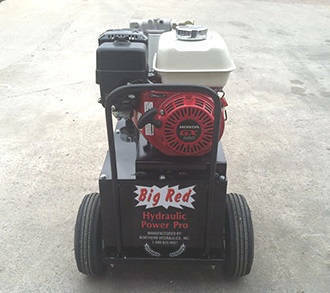 We can manufacture a stationary or portable hydraulic power pack that will meet your individual needs. 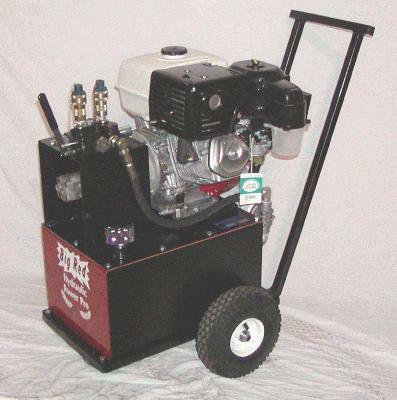 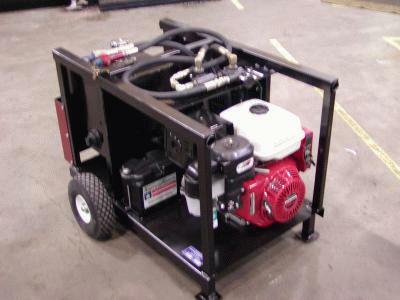 All of our portable hydraulic power units are equipped with Honda engines for their reliability and extreme durability. 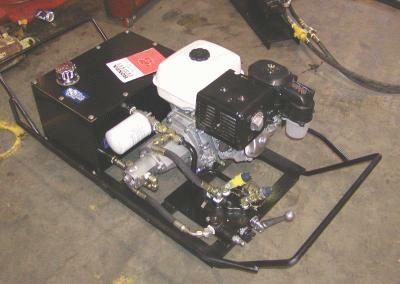 The stationary power units can be equipped with either electric motors or Honda gas engines.